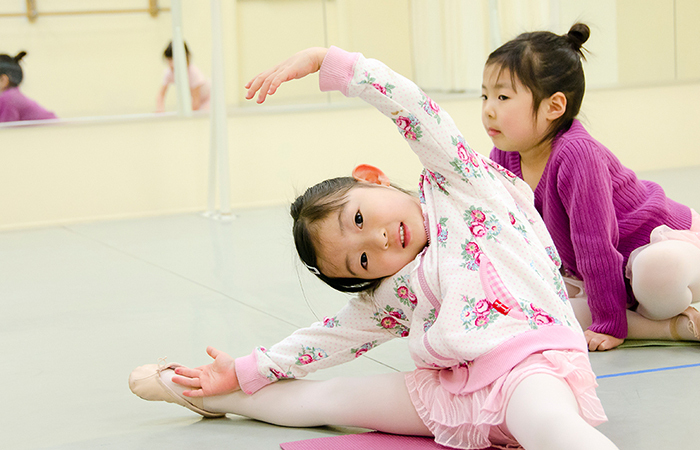 Dedicated to excellence and tradition. 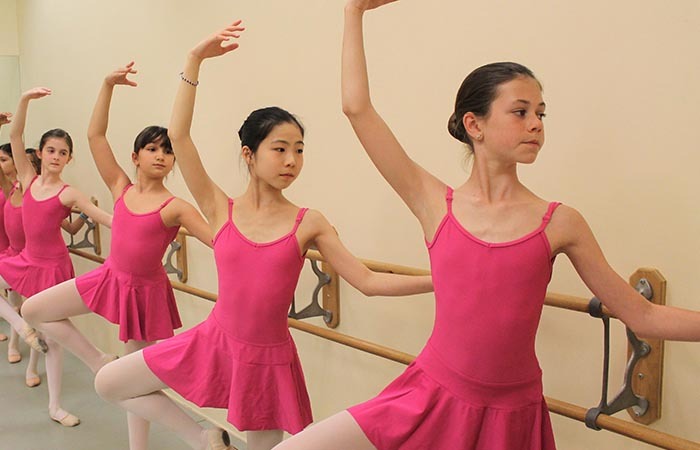 Established in 1992, the Scarsdale Ballet Studio is one of the most respected dance schools for classical ballet training in Westchester County and the NY Metro area. 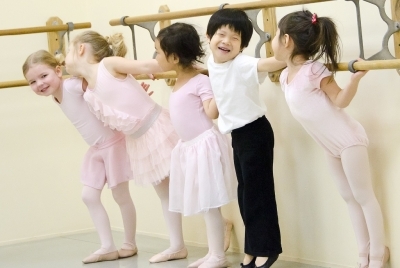 We offer year-round ballet classes and summer programs for girls and boys, teens and adults. 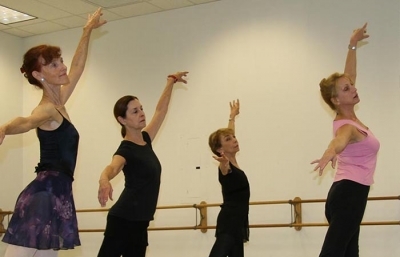 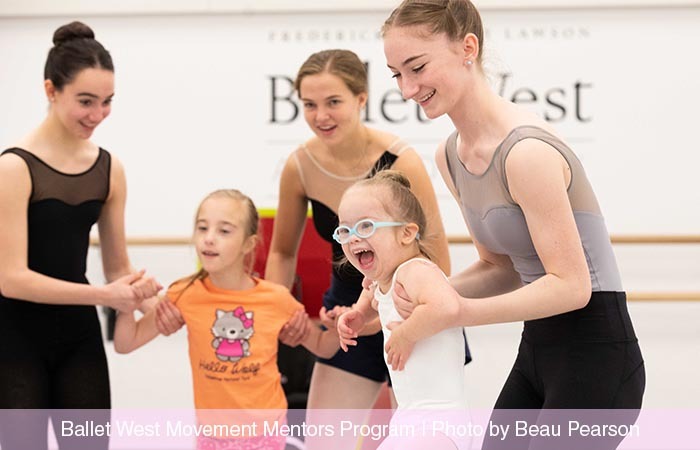 Under the direction of former ballerina, Diana White of the New York City Ballet, our professionally accomplished international faculty educates, nurtures and inspires beginner, intermediate and advanced dancers of all ambitions, recreational through professional. 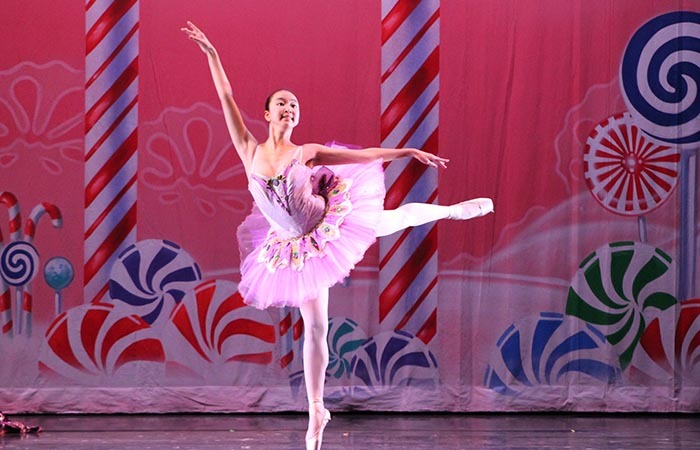 Our performing opportunities include The Nutcracker, and we are the only dance school in Westchester licensed to study and perform the choreography of the legendary George Balanchine. 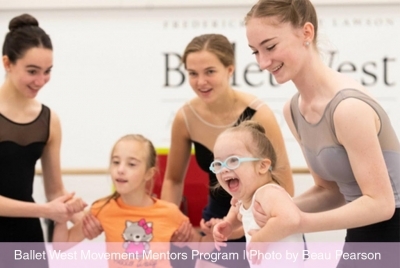 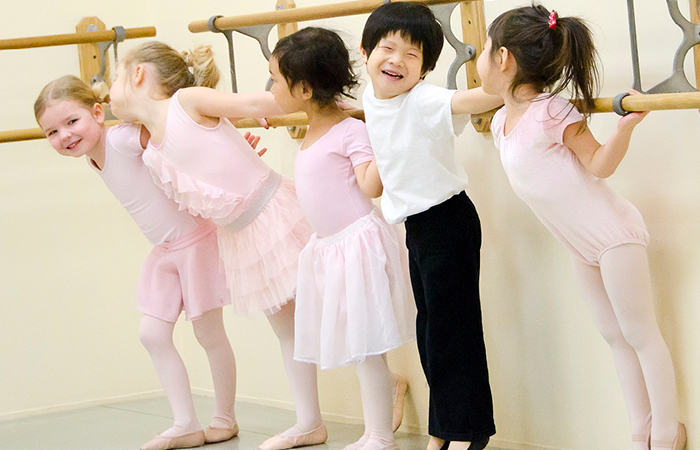 We welcome you to discover what makes the Scarsdale Ballet Studio unique in our community.